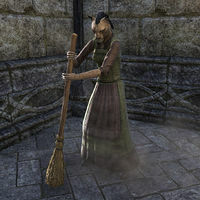 Bazali is a Khajiit who can be found by the docks of Vulkhel Guard. She cannot be interacted with and does not have unique dialogue. This page was last modified on 23 January 2017, at 08:04.